Rumors surfaced this week that suggested AMD's upcoming RTX 2080 competitor, the 7nm Radeon VII, would face supply problems on launch. Specifically, TweakTown claimed "industry contacts" told them that there would be less than 5,000 Radeon VIIs in stock. Given AMD's relative absence in the GPU market lately, the rumors probably seemed pretty credible to many; and for those who are actively looking for a way out of Nvidia's GPU ecosystem without compromising on performance, the information probably came as a major disappointment. 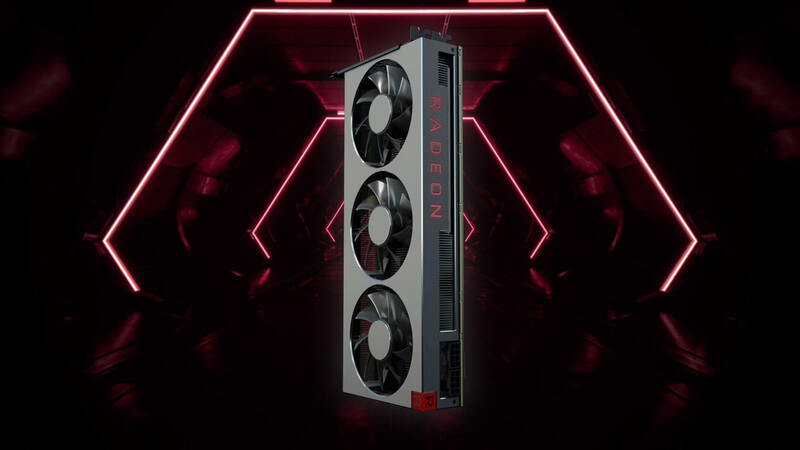 While AMD has not outright denied the rumors, it has issued a statement claiming that it "will have products available" via its partners and its official website at launch, adding that it fully expects the Radeon VII's supply to meet demand. As you can probably tell, the wording of the statement is pretty vague, and it's effectively a non-response. For all we know, AMD could be confirming TweakTown's report, and simply saying that it doesn't expect much demand to begin with. Alternatively, the exact opposite could be the case. Either way, we won't know the truth until the GPU officially hits the market on February 7 for $699.